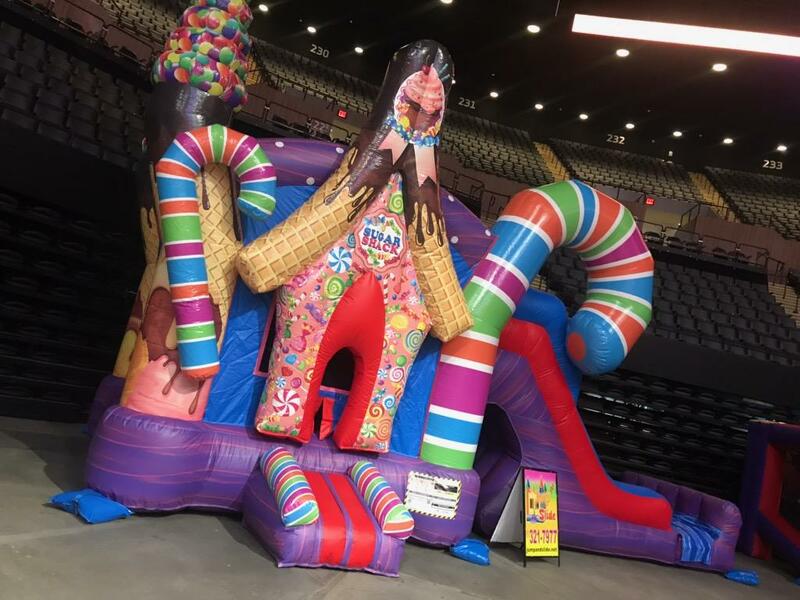 Candy Land Sugar Shack bouncer and DRY slide. 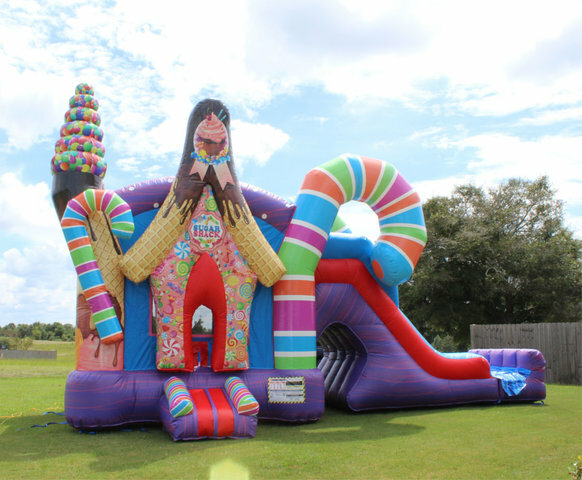 We have a SWEET deal for you and your guests. 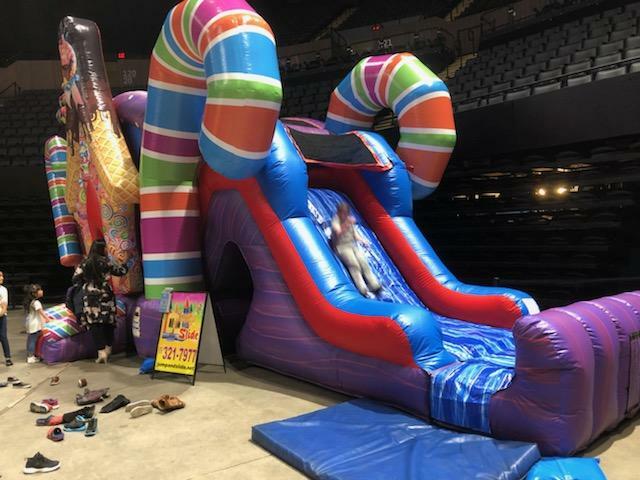 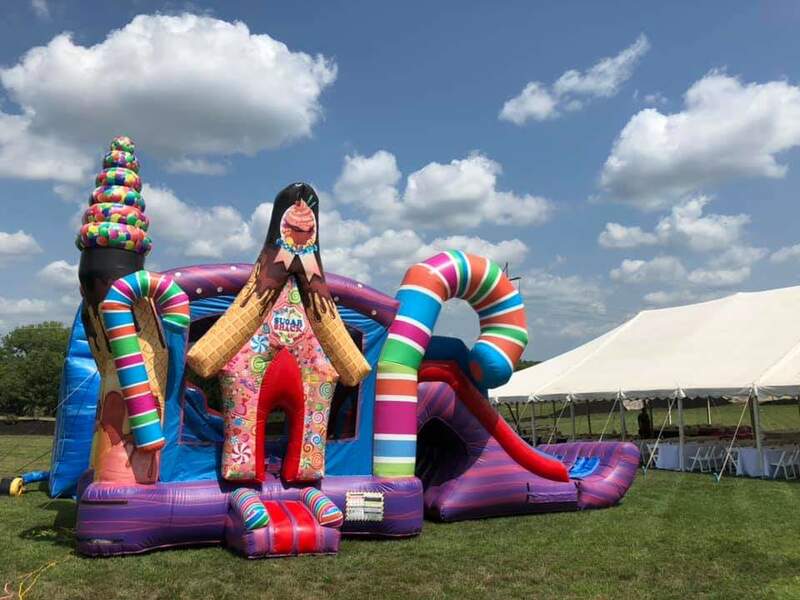 All NEW Candy Land inflatable rental for Long Island.